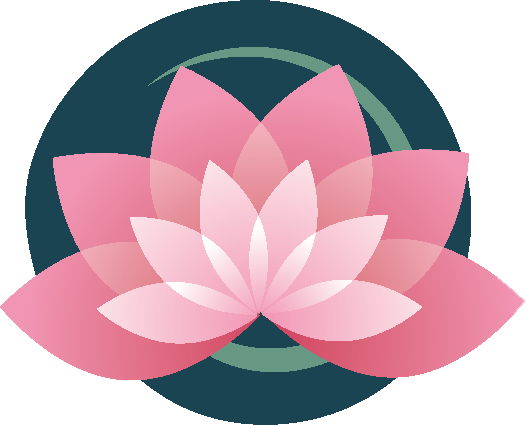 Welcome to North Joy Yoga! Angela Gallagher has been practicing and studying yoga in London, India, Australia and the U.S since 1986. She studied for 2½ years with the Active Birth Center in London, England as a birth educator and pregnancy and postnatal yoga instructor. She has also participated in special teacher trainings for yoga for cancer patients, children and special needs. She is certified with the International Sivananda Yoga Vendanta Center, India. North Joy Yoga offers Pregnancy Yoga, Mommy & Baby Yoga, Everybody Moves, and Traditional Yoga. With 14 classes a week you can find the class that’s right for you. 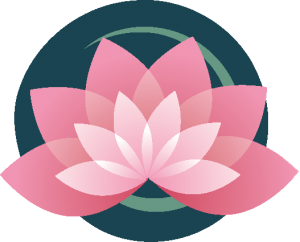 Get the latest North Joy Yoga news delivered right to your inbox.